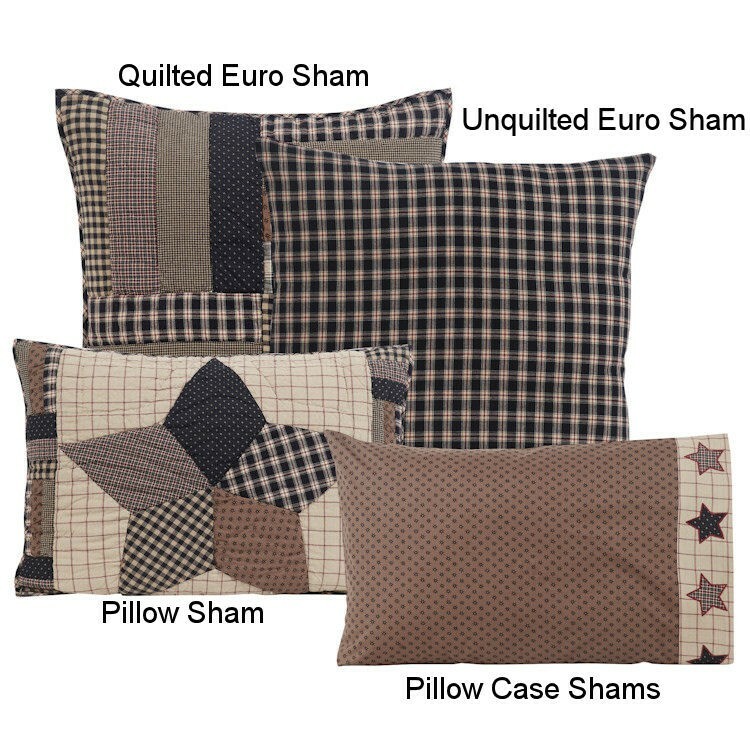 The Bingham Quilts feature a block pattern with 5 point stars and strip blocks. 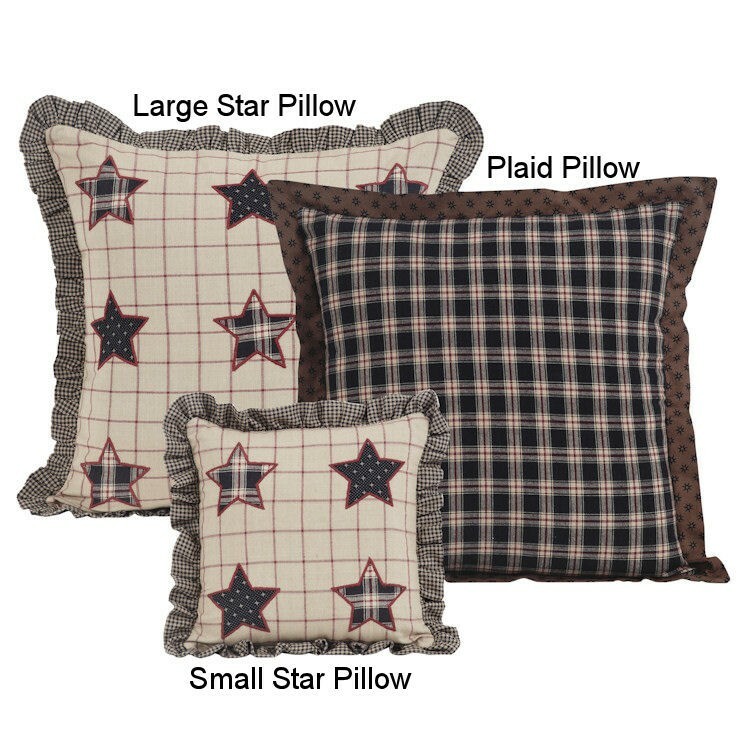 It has 100% cotton shell and fill, hand quilted with "stitch in the ditch" quilting. 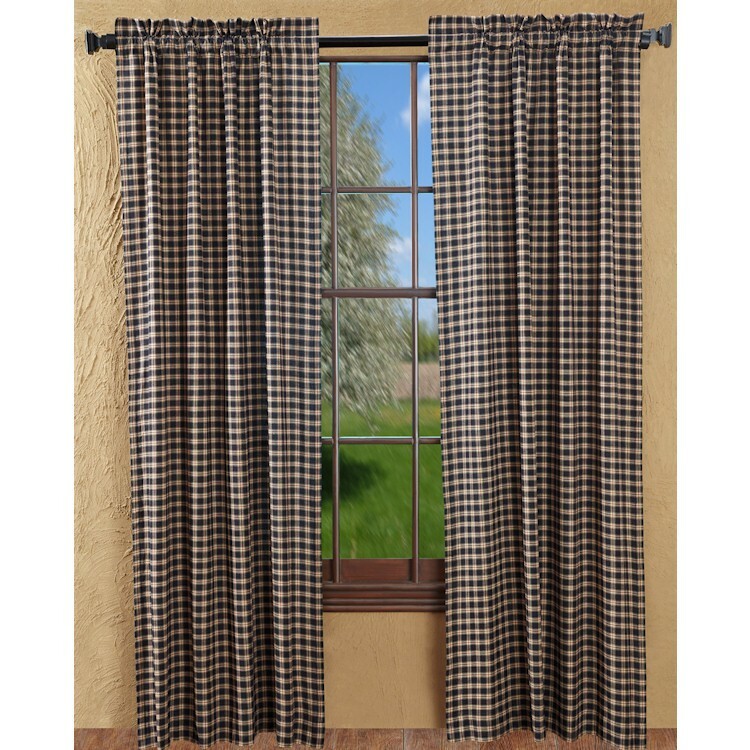 Coordinating shams, drapes and shower curtain will provide everything you need for a complete ensemble.